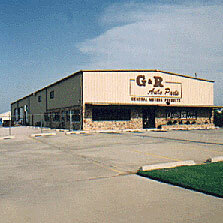 We want to be your source for all your auto parts. Please contact us for more information about the parts you need. ©2017 All Rights Reserved. Website designed by Hester Designs.